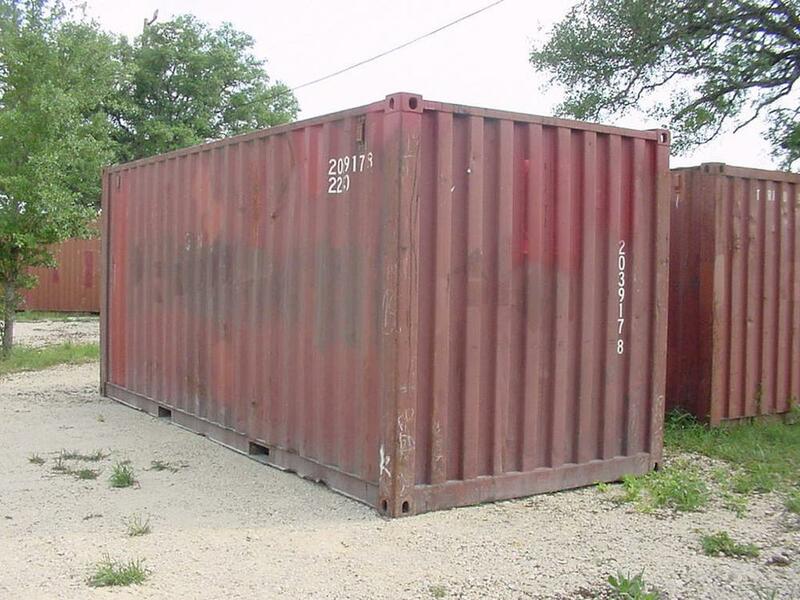 Square 1 Containers offers “used” containers in both 20ft and 40ft lengths. 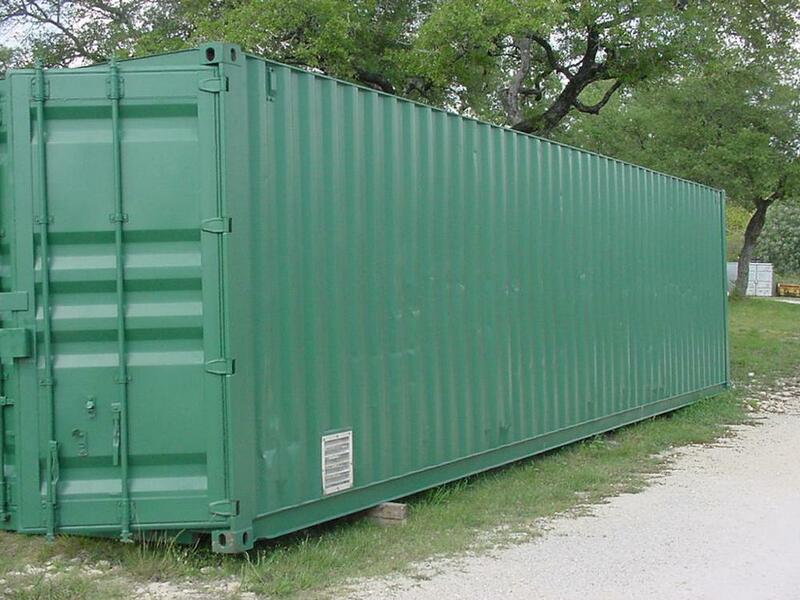 All of our used containers have been thoroughly inspected for leaks and or weak points that need repair. Any leaks or weak points have been repaired so that the containers are both wind and water tight and rodent proof. 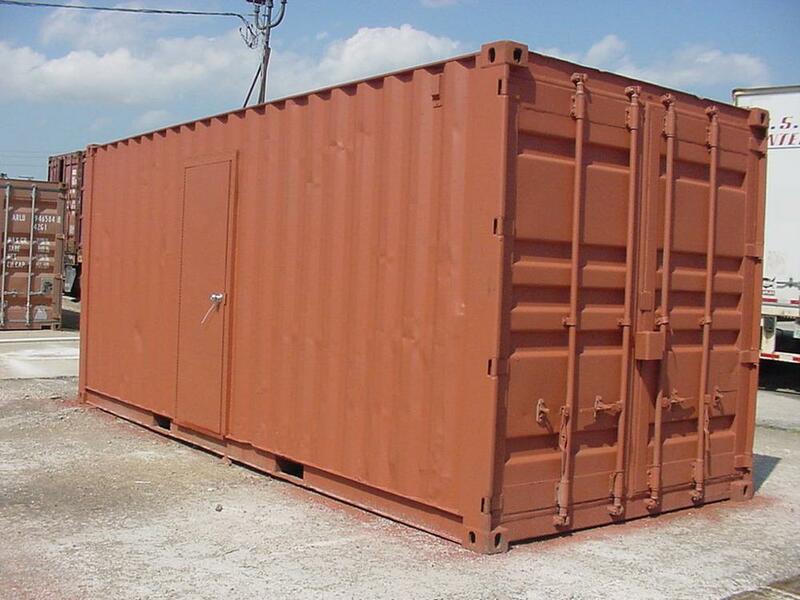 In addition to our wind and water tight containers we also can provide “As-Is” containers that have not been inspected or repaired. 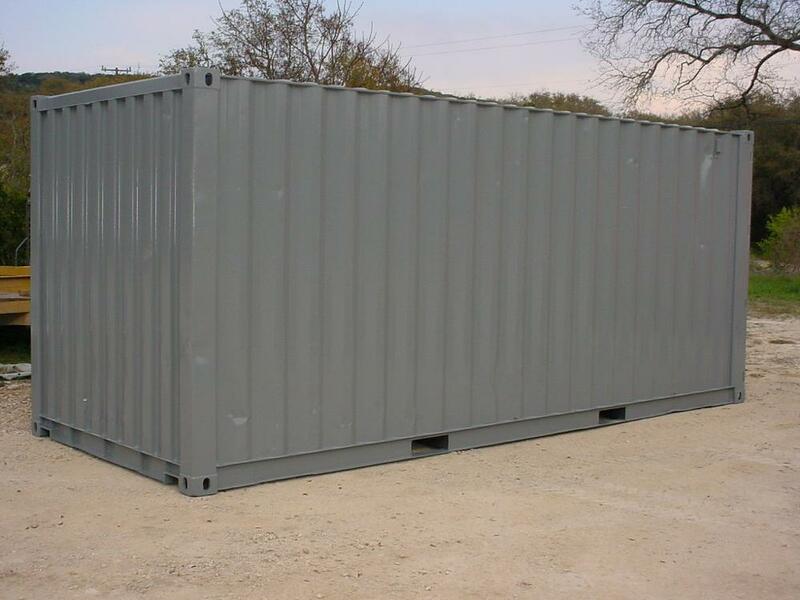 These containers are offered at a discount in relation to our Wind and Water tight containers.